Fuller Yoga Pilates and Massage – A great body and a great mind can do great things! The classes and services offered at Fuller Yoga will help you feel strong, flexible and confident as you reshape your body and your life. Thank you for visiting our site! We have two locations to help you get flexible, strong and stress free. One of our locations is at 2450 Main St. in Glastonbury, CT behind Panera Bread Co. and across from Whole Foods. And our second location is at 276 Park Rd. in West Hartford, CT. Just north of Park Rd. Playhouse and A.C. Petersen’s. 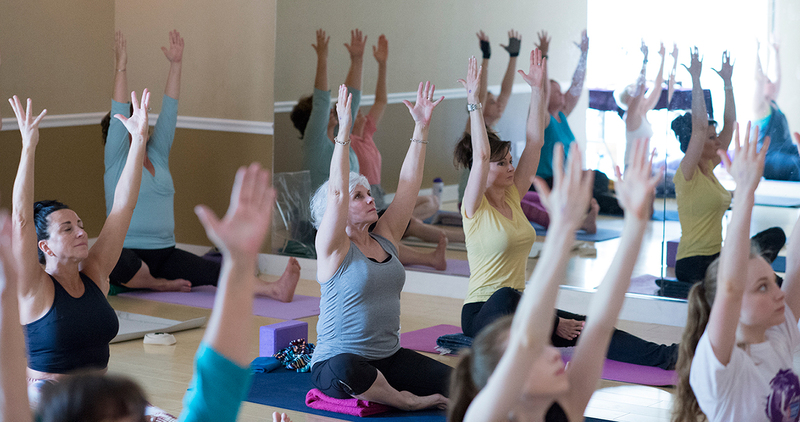 We offer a variety of classes ranging from Beginner Yoga, Heated Fuller Power Yoga, Fuller Barre™, pilates and our signature class Fuller Yoga™ practiced on The Fuller Mat™. Our certified instructors are detail oriented and put your safety first. 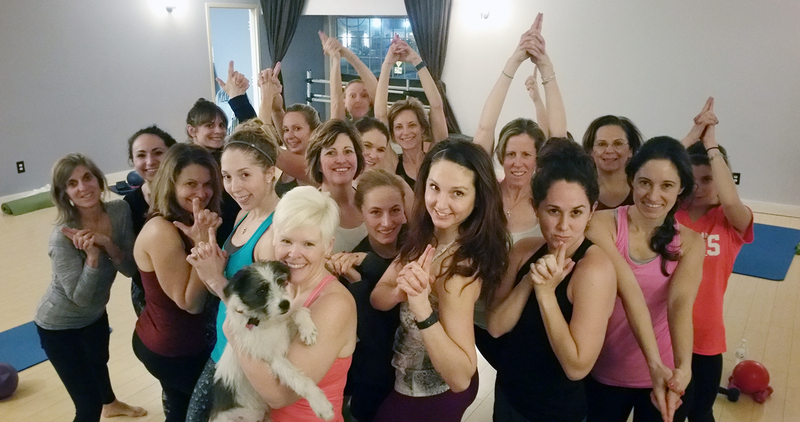 We offer over 30 classes a week, weekend workshops, and a comprehensive 200hr yoga teacher training. Try our New Student Special; which is 30 days of unlimited classes for only $45. For more individual attention you can book a private yoga or pilates reformer session and if you book your private within the first 30 day pass your first session is only $60 for 60 minutes. To book an appointment, please email hello@fulleryoga.com or call 860-430-9642. Drop in for a class or start with our 30 day unlimited pass for $45 New Student Special. We look forward to practicing with you! Download the Fuller Yoga app on your Apple device. From beginner to advanced we’ve got you covered. Not sure what to choose? Try our our All Levels Yoga. Just starting out? Book a beginner class or private lesson. Need a good sweat? 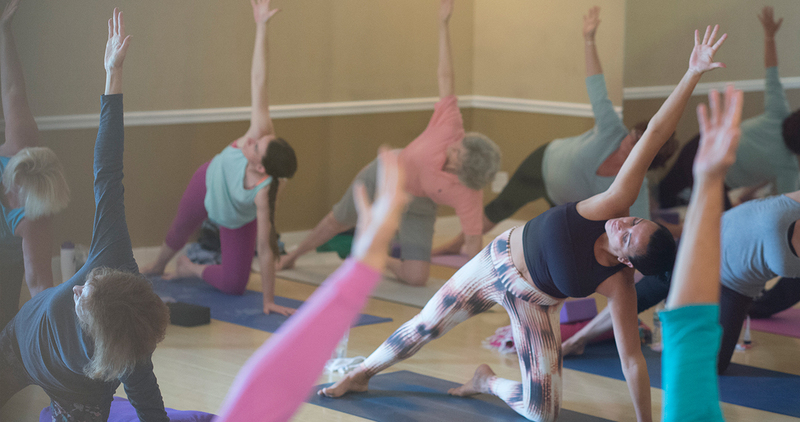 Sign up for Heated Power Yoga or try something new with our signature class Fuller Yoga on The Fuller Mat. Pilates is a system of exercises that strengthens the abdominals, hips back and inner thighs. It helps to reduce back pain, stabilize shoulders and improves posture. Try a beginner class or book a private today. One of the hottest workouts comes from the oldest art forms. We’ve taken traditional moves from the ballet barre and turned them into a powerhouse of leg toning and arm sculpting all set to fun popular music one plie at a time.